The Boa is a high volume carabiner with a large gate opening and extended top bar, making it easy to clip with thick ropes and slings, and allowing it to accommodate multiple attachments. Its asymmetric shape sits naturally in the hand for easy handling, and I-Beam construction means that despite its large size, the Boa is still relatively light. Rigging carabiners are used at critical connection points in rigging and anchor systems. They are built to be strong, and have large gate openings, internal volumes, and extended rope baskets. This makes them easier to handle with gloves on, and allows them to accommodate thick ropes, and multiple knots or slings. HMS carabiners have extended top bars to accommodate multiple attachments like slings and knots. 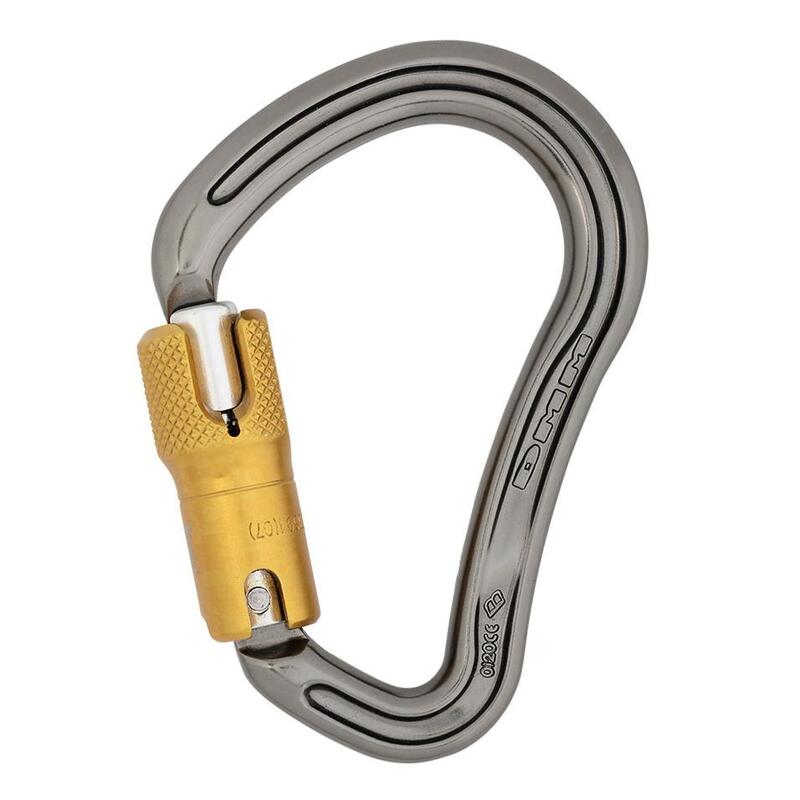 Their top bars are curved, allowing attachments to self centre and encouraging optimal loading. 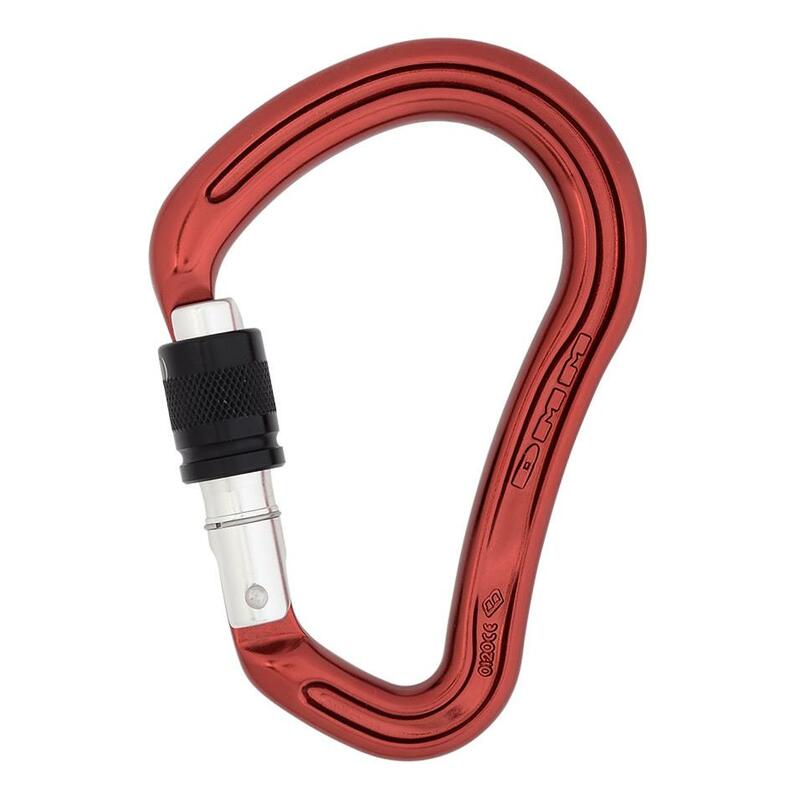 HMS carabiners tend to be large, for better compatibility with thick ropes and while wearing gloves. 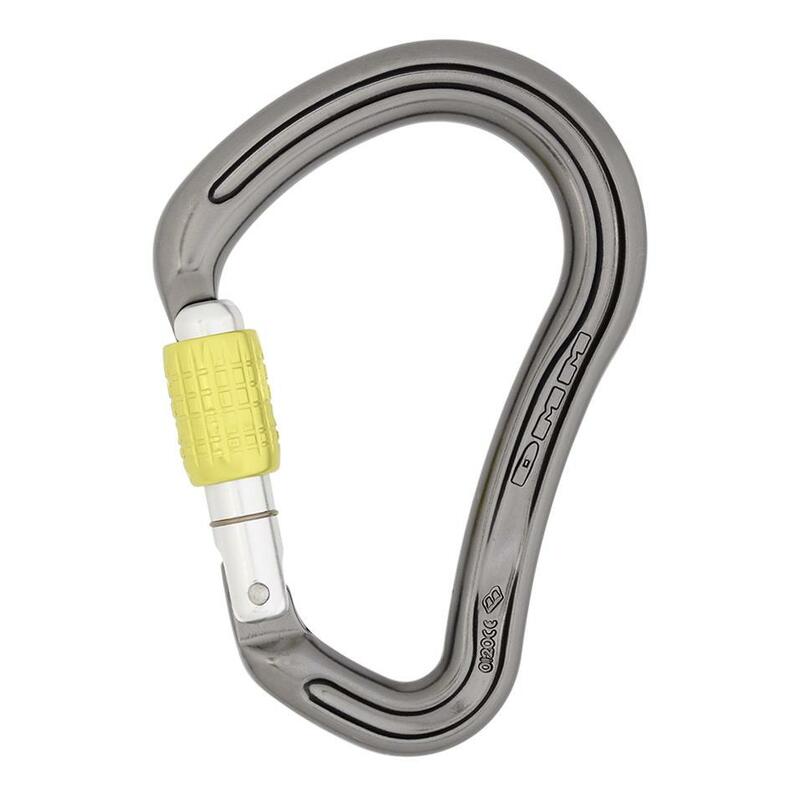 The nose design on these carabiners helps them resist shearing forces and achieve high side loading strength ratings. Taperlock is an evolution of our Keylock design, which gives a clean internal profile that prevents snagging on gear, bolts and slings. An overview of the features and benefits of the Boa carabiner.